Metro Car Removal Sydney started as a single two truck serving around Parramatta Sydney picking up old unwanted scrap used cars, trucks and vans. Due to the determination and hard work we managed to grow day by day expanding our car removal services throughout the Sydney. Bringing more tow trucks to our company we expanded our Car Removal services throughout all Sydney areas. From west Sydney to North Sydney and from eastern Sydney suburbs to southern Sydney suburbs we cover it all. 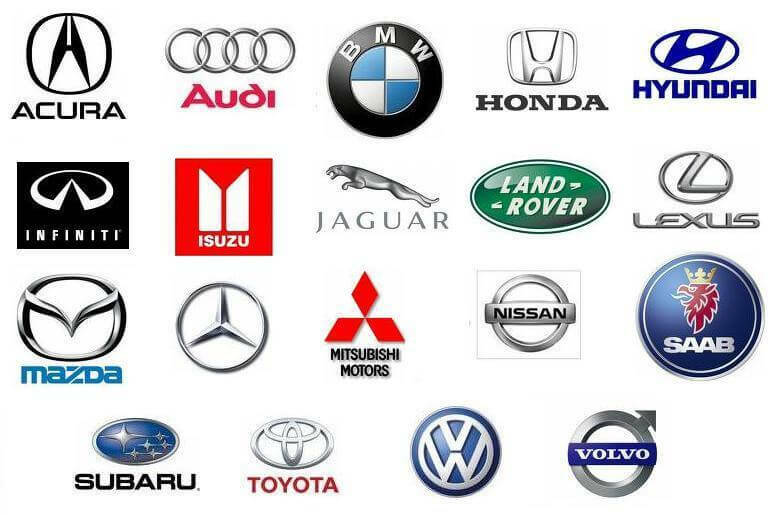 We pick up and pay cash for cars from Campbelltown and Penrith areas on daily basis. We even pick up cars from the narrow street of the Sydney city areas. 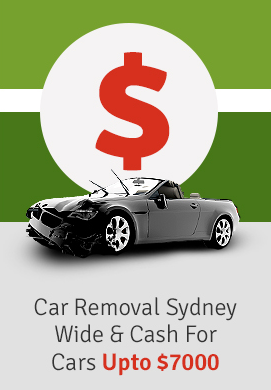 Our focus on the business has helped us grow to one of the true biggest car removal businesses in Sydney region. This has created more jobs and opportunities in our business. Our honest hard work has not only made a name for our car removal company but we have also helped the environment and our Sydney by creating more job opportunities and by cleaning and taking away those junk cars from our streets and roads for metal recycling. At Metro Car Removal we are a constant focus for improvements and better services because we consider our customers first and value them more than anything else in the business. Metro car removal is determined to help our customers in each and every aspect their old car disposal. Our friendly customer service explains all the procedures and paperwork required for disposing and recycling of their old scrap cars. Metro car removal services have made the recycling of your old scrap unwanted cars an easy hassle free procedure. Our customers looking for car removal services normally search and find us through internet and newspapers. We also have customers who find us through the word of mouth which has been passed through a previous satisfied customer and this has made us proud that we are doing the job right. We provide any easy straight forward process for Car Removal service. Our customers call us on our customer services number 0422 600 833. Our friendly customer service person will provide you a quote over the phone which is the cash amount you would be getting for your scrap old car. If the customer happy and agree with the price of their scrap old car then we will book a pickup time at your convenience. Our customer service will bring you an hour before we come for pickup of your unwanted car . Our friendly tow truck driver will come to your advised location for the pickup and removal of your car. We will have the cash money with us to pay you on the spot before the pickup. We will fill-up all the necessary paper works for you in regards to RTA. We will also fill-up a receipt for you and give you a copy. You will just need to present your driver’s license to us. The registration of the vehicle will be removed and given back to the customers so they can return it back to the RTA. The customers will have to fill-up the registration cancellation form too and hand over the plates back to them. Thus not only our customers recycle their unwanted damage cars through metro car removal but they easily get their refunds from other two agencies too. Metro car removal has scrapped and the metal recycled thousands of vehicles and keeping the track of their high standard services. We are on the constant move towards the more and more improvements which has accelerated our popularity and growth through out Sydney. Metro car removal is unlike the other companies who are basically the middleman in the scrap car recycling business. We are the first-hand company who buys directly from public and strips and metal recycle vehicles at our premises. This is how we can afford to pay the more than anyone else. To get the hassle free top dollars just call Metro Car Removal and sell your old unwanted damage scrap accident car and trucks today. You don’t have to wait for weeks for someone to come and have a look at your car. You don’t have to spend any money on the online auctions or call selling webs to sell your car when Metro Car Removal does it all the same day for you by simply give us a call and book a pickup time. Our Car Removal service is available Monday to Saturdays 7am to 6pm. We can also service you outside these ours on special circumstances just to help our customers. If you free on the Sundays please do not hesitate to us as we can still answer calls to book pickup time for any other days. At Metro Car Removal we do our best to provide the best car removal services to our customers and leave a big smile on their face.